Girl is NOT a 4 Letter Word: Our New #GIRLPOWER Video With Dusters California. Our New #GIRLPOWER Video With Dusters California. Check out the new video to see more about our movement & our collabs with Dusters! 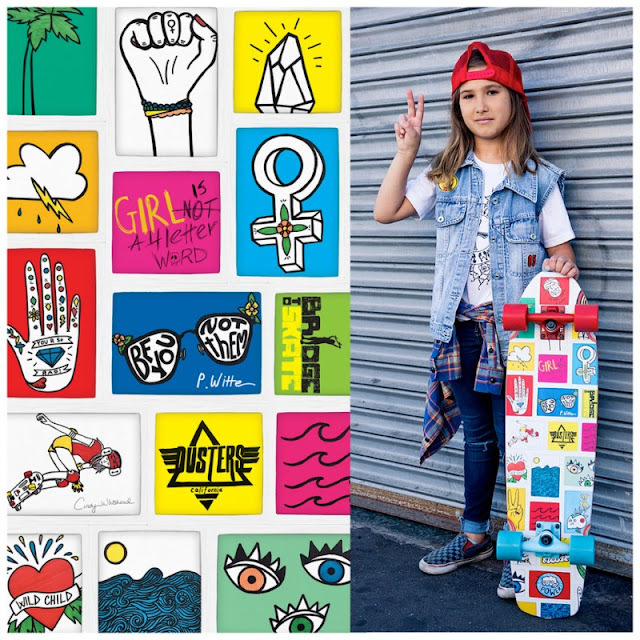 We've teamed up with Dusters California for our SEVENTH “Girl is Not a 4 Letter Word” collab skateboard. 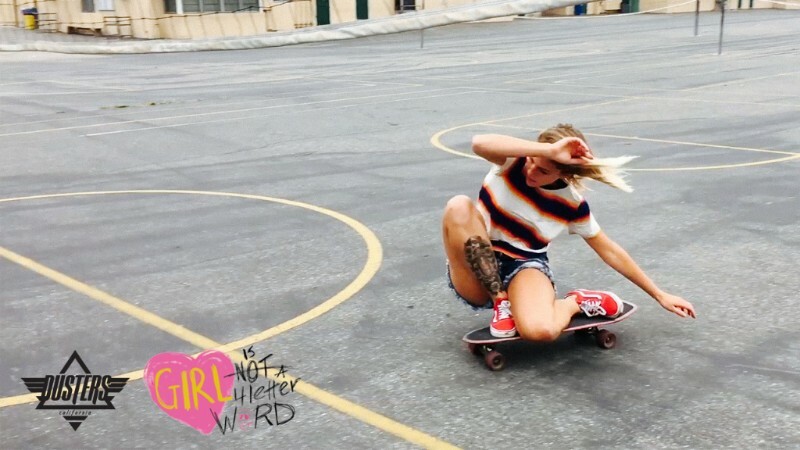 In this interview, GN4LW founder and OG pro skateboarder, Cindy Whitehead, breaks it down to explain the GN4LW movement, as well as the new GIRL POWER collab cruiser board with Dusters that supports the 501c3 non-profit Bridge to Skate. Huge thanks to our rad friends Elise Crigar and Kala Baltasar for being part of this launch! Width: 8.25" / Length: 31" / Wheelbase: 16.5"
· Supports "Bridge to Skate Foundation"